Agape Sanctuary Ministries International dragged to courts of law. KAMPALA – A construction company has dragged a Pentecostal church to the Commercial Court over alleged breach of contract. According to the court documents seen by PML Daily filed today, Prutaz Construction and Vocation Training Center Uganda Limited accuses the registered trustees of Agape Sanctuary Ministries International of failure to honour the payment of Shs400 million for construction of two churches. The construction firm sued the church for damages and costs for breach of contract and specific performance to pay Shs198.4million for the first construction and Shs222.6 million as auxiliary expenses. 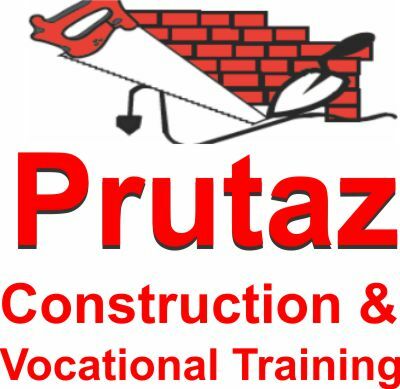 It is alleged that in 2017, Prutaz Construction and Vocation Training Center Uganda Limited signed a contract with the Registered Trustees of Agape Sanctuary Ministries International for construction of two churches. “The plaintiff mobilized resources and commenced the projects unpaid per the contract. In line with the contract, the defendant, church appointed various site supervisors and inspectors at all the plaintiff’s colossal cost,” reads the complaint. According to the complaint, despite several bottlenecks relating to disputes over the church land the company completed stage one of the contract termed wall plate stage and dully demanded payment in vain. 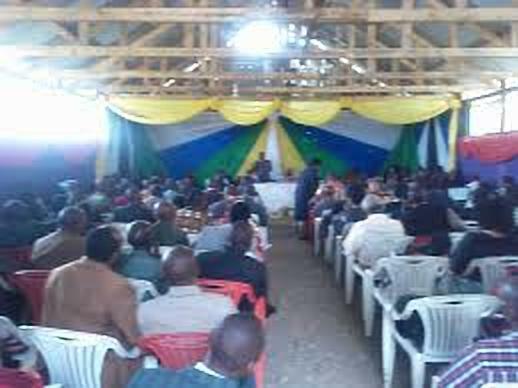 “The defendant through the NGO board and others in line with the contracts Arbitration clause pushed for an extension of payment duration via a commitment agreement dated December 21, 2017 to pay the contractors including the plaintiff by January 15, 2018 which they have flagrantly breached with non-payment,” reads part of the complaint. The construction company is seeking an order for specific performance of payment of over Shs100m with all related expenses and that the trustees individually be compelled to jointly and severally raise all the money prayed for and resulting from the suit if their principal cannot pay.